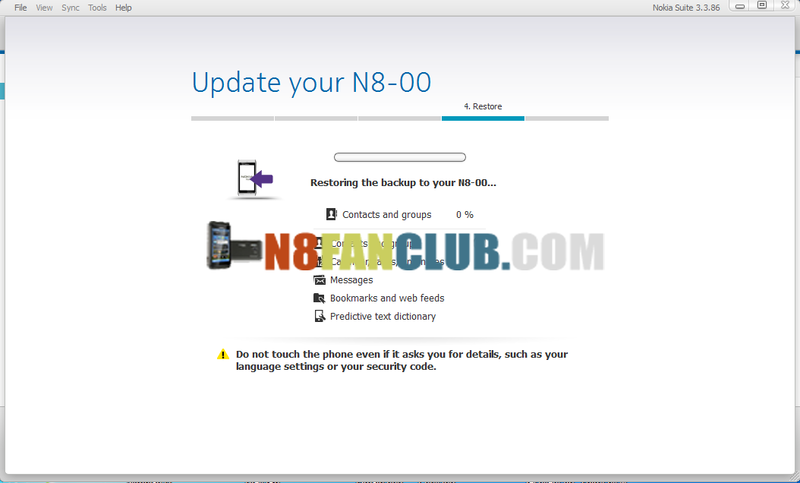 Today, Nokia has started to roll out latest Nokia Belle firmware v111.030.0609 for all S^3 Smart Phones as promised. 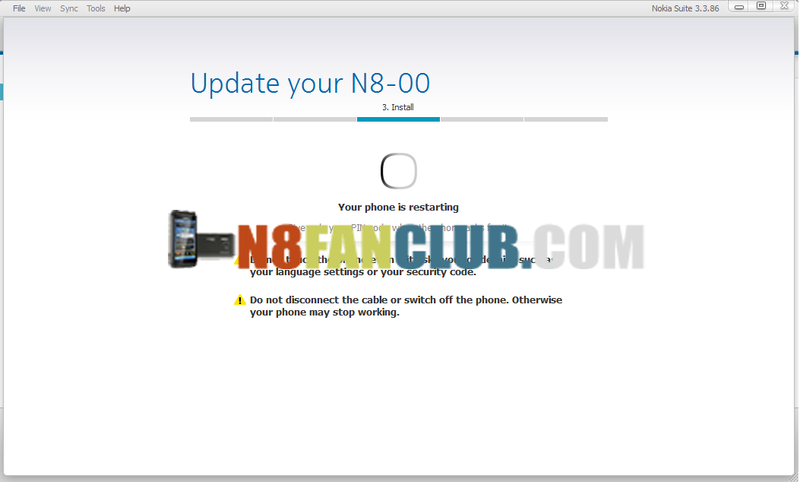 The devices which will receive Nokia Belle update include N8, C7, C6-01, E7, X7, E6 and 500. 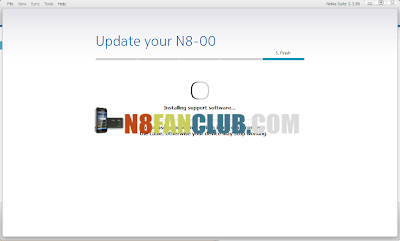 You can connect your Nokia N8 with latest Nokia Suite to receive Symbian Belle update. Its almost 278MB of update and would only be available through latest Nokia Suite. 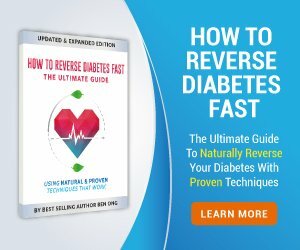 Its recommended to backup your important data before proceeding with the update process. 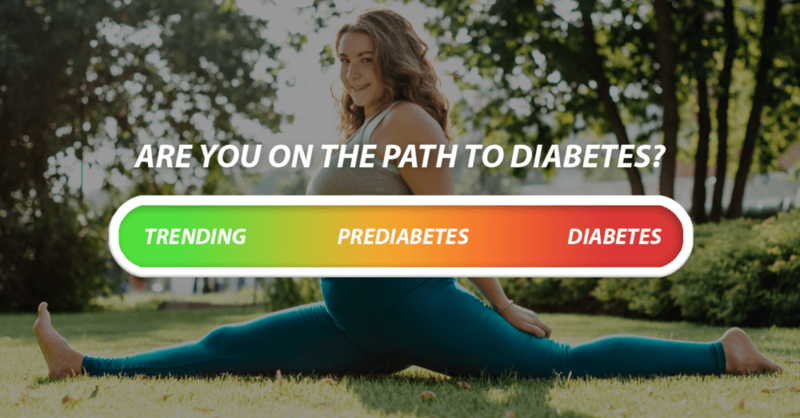 What benefits you’ll get after updating to Nokia Belle? Note: Please note that Nokia Belle software update has been released worldwide. If you didn’t receive the update yet, please be patient, you’ll soon be receiving it. 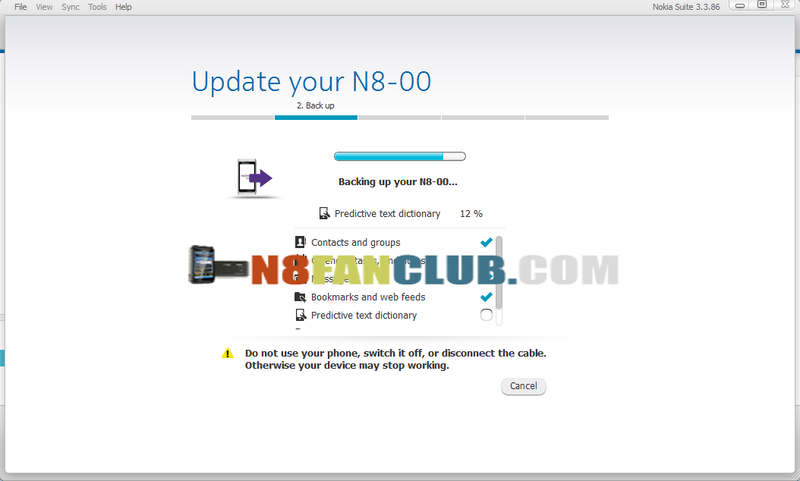 Further you can check out the availability of Nokia Belle firmware in your region over here. 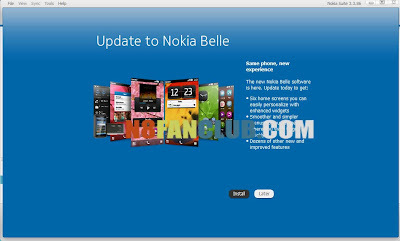 Q: I am using Leaked Version of Nokia Belle on my S^3 Smart Phone, will I receive the Nokia Belle update too? 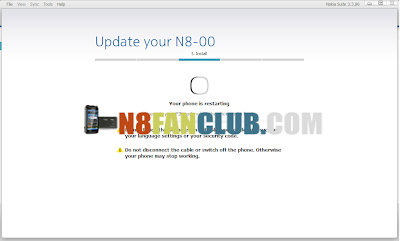 A: Yes, even if you are using any leaked version of Nokia Belle on your device, you’ll be able to update it with latest Nokia Suite without Flashing it manually.